I was lucky enough to be chosen as a Closeup Ambassador this year and some of you have been asking me how you could possibly win tickets to the most exciting summer party of the year —Closeup Forever Summer! 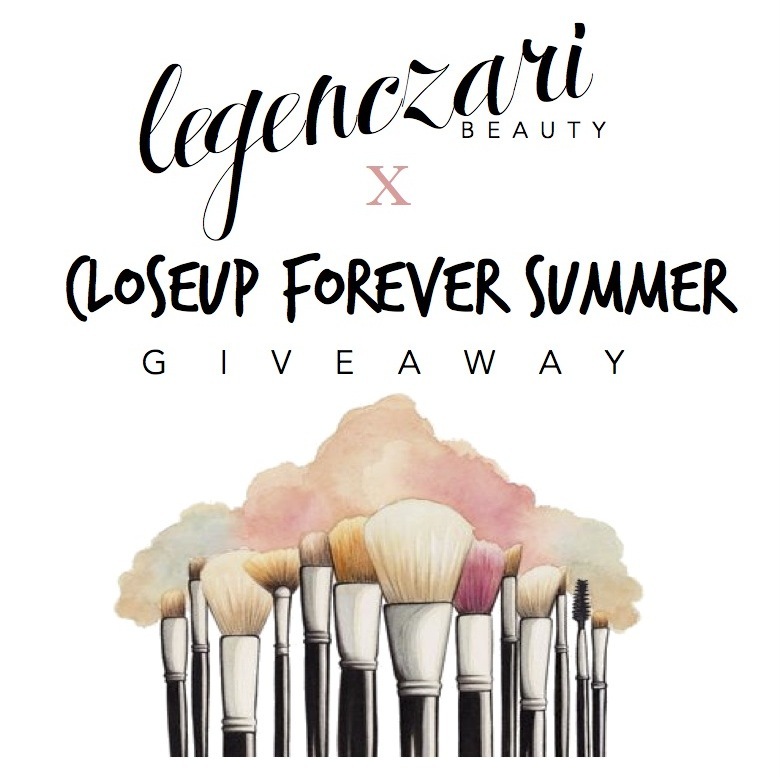 Well I have some good news for you because I’ll be choosing 20 GOLD and 1 VIP Closeup Forever Summer Ticket Winners! Tweet me your best #LegenczariBeauty inspired selfie with the makeup look you'll be wearing for #CloseupForeverSummer with a short explanation as to why fresh breath is a must on May 16! 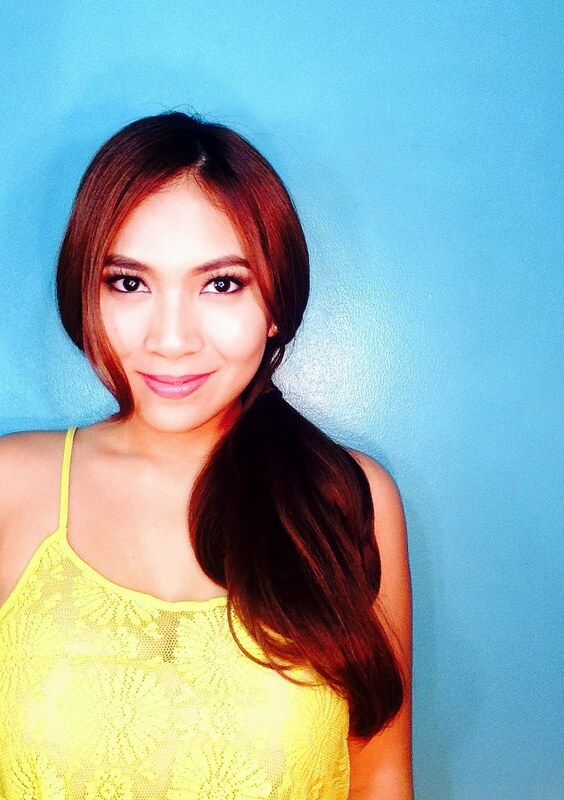 Remember to mention me, @legenczari, and use the 2 hashtags #LegenczariBeauty and #CloseupForeverSummer! Plus points for those who take looks and tips from Legenczari.com hehe.